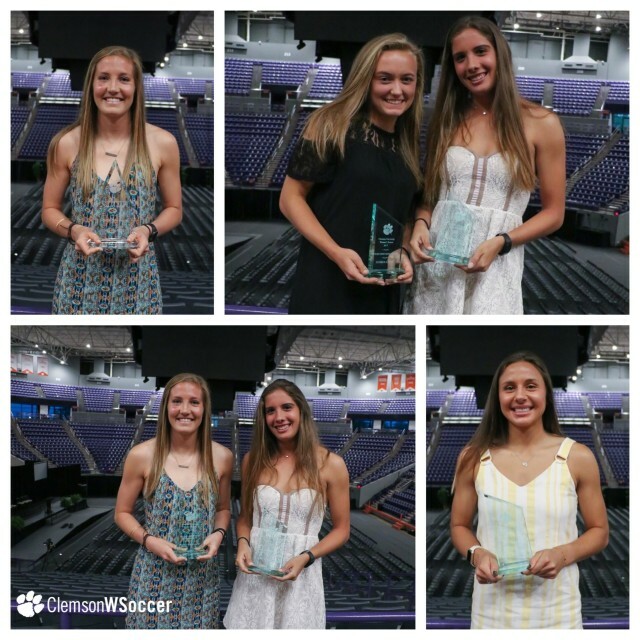 CLEMSON, S.C. – The Clemson women’s soccer program held its annual awards banquet on Saturday, April 14 at the Coliseum Club in Littlejohn Coliseum following an afternoon spring double header with College of Charleston and Georgia State at the Clemson soccer practice fields. 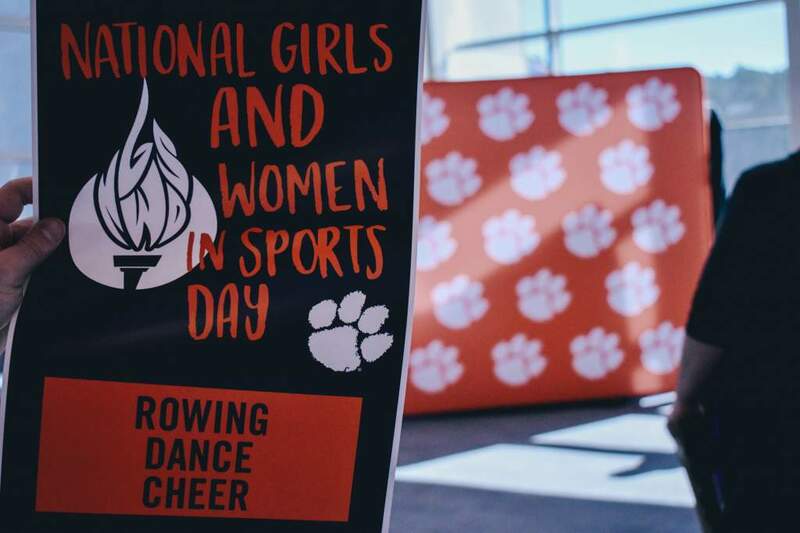 It was a festive atmosphere, as the Tigers had many individual athletic and academic accomplishments to celebrate. Senior midfielder Jenna Polonsky was named the Most Valuable Player. Polonsky started all 19 games in 2017 as a co-captain. She played a key role in the midfield for the Tigers leading the team in scoring with seven goals, five assists and 19 points, tallying five of those points against SIUE on Aug. 18 in the season opener. Polonsky and freshman forward Mariana Speckmaier shared the Offensive Player of the Year Award for 2017. Speckmaier started in 17 of 19 matches during her rookie season, playing 1,231 minutes on the Clemson attack. She tied with Polonsky leading the team in scoring with seven goals, and was second on the team in points (17). 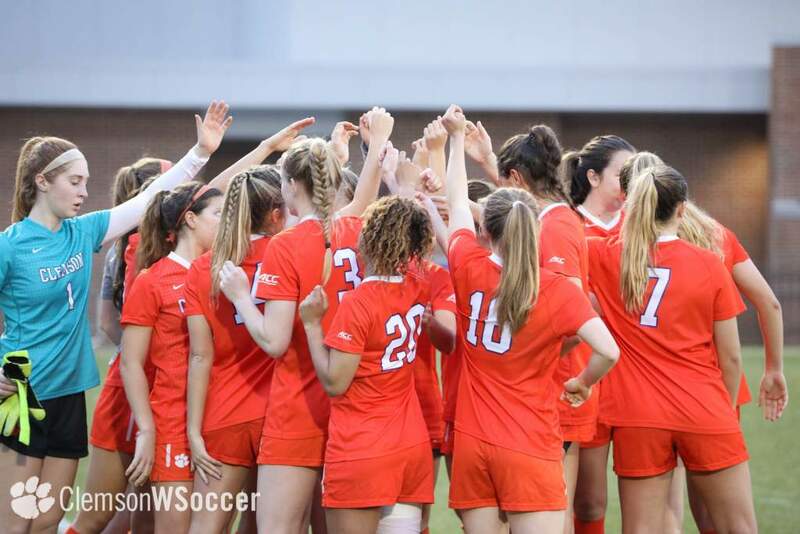 In her first collegiate game, the Miami, Fla. native became the 15th player in Clemson history to record a hat trick, the eighth to do so in her freshman season and just the second to do so in her first career game. Speckmaier and freshman midfielder Kimber Haley earned the Tiger Newcomer Award. Haley contributed 1,306 minutes in her first season for the orange and purple. She earned her first career assist in the 1-0 victory over Indiana on Aug. 20. Junior defender Sam Staab was the Defensive Player of the Year. 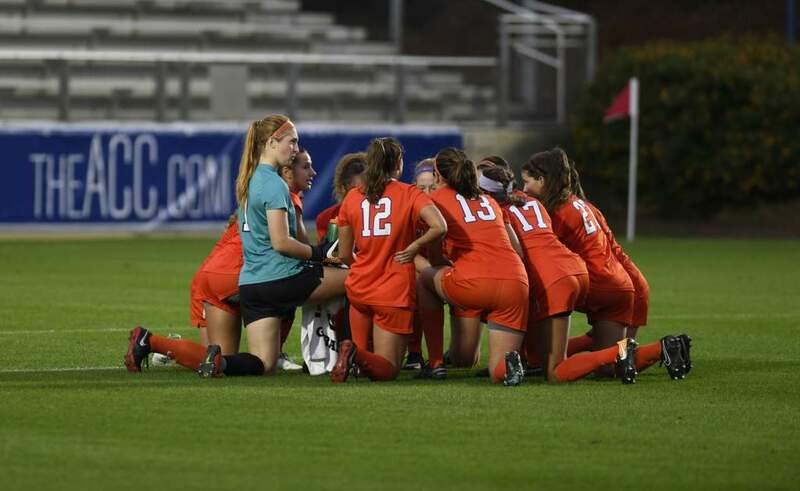 Staab started all 19 games anchoring the Clemson back line in 2017, played 1,802 minutes, more than any other Tiger, and helped hold opponents to a 0.75 goals allowed average. Recognizes a total commitment to both individual and team development. 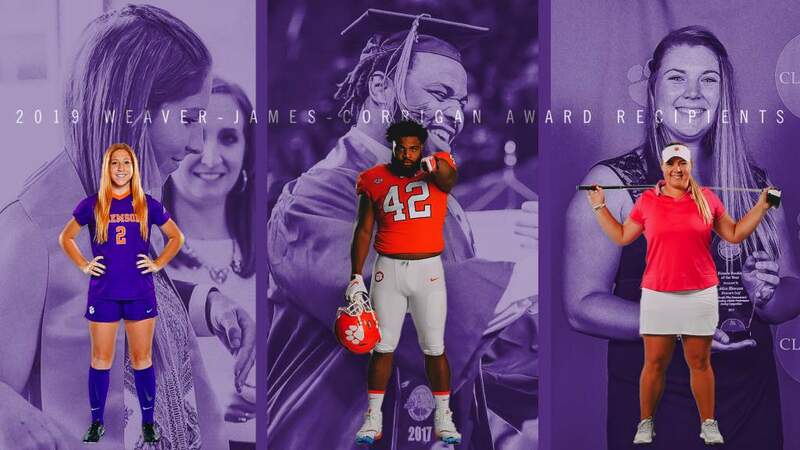 Recognizes outstanding commitment and mentality in physical preparation and development in the area of strength and conditioning. Recognizes outstanding achievement in fitness testing.